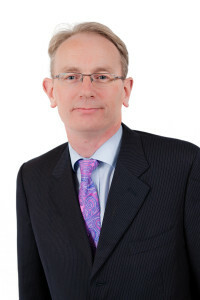 Michael Donnelly has been lecturing accountancy students since 1998 on ACCA and other accounting course. He has also lectured for state bodies and on numerous Continuous Professional Development Courses (CPD) mainly on Tax and IFRS. He has acted in positions of financial controller and director in retail, construction and property development companies since 1996. Michael has also advised numerous corporate and private tax clients over the least 20 years.